Richard W. Painter, the S. Walter Richey Professor of Corporate Law at the University of Minnesota Law School and former chief White House ethics lawyer under President George W. Bush, will deliver the 2017-18 Howard Lichtenstein Distinguished Professorship in Legal Ethics Lecture. Professor Painter will address the topic “Ethics and Government Lawyering in Current Times” in the lecture, which will be held from 12:10-1 p.m. on Monday, Feb. 26, in the Sidney R. Siben and Walter Siben Moot Courtroom, Room 308, at Hofstra Law School. 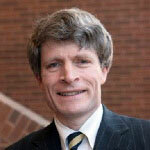 Richard W. Painter is the S. Walter Richey Professor of Corporate Law at the University of Minnesota Law School. From 2005 to 2007, he was the chief White House ethics lawyer in the administration of President George W. Bush. His book Getting the Government America Deserves: How Ethics Reform Can Make a Difference was published by Oxford University Press in Jan. 2009. 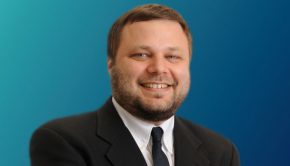 He has written op-eds on government ethics for numerous publications, including The New York Times, The Washington Post and the Los Angeles Times, and he has been interviewed several times on government and corporate ethics by national news organizations. 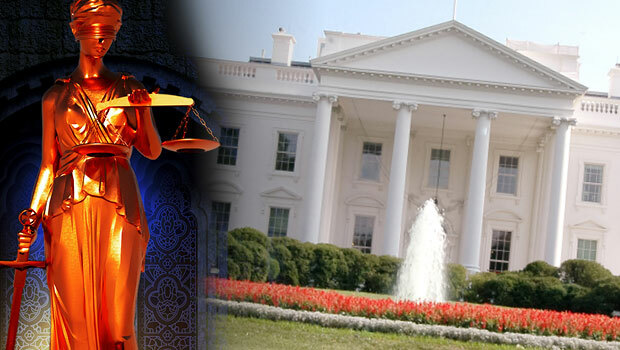 He is a board member and vice chair of Citizens for Responsibility and Ethics in Washington (CREW), which recently filed suit against President Trump for violating the Foreign Emoluments Clause of the U.S. Constitution. The Lichtenstein Distinguished Professorship was established in 1989 to remember Howard Lichtenstein, an outstanding lawyer with a genuine interest in legal education and the training and development of young lawyers. During his 44 years of practice, his primary concentration was in the field of labor law. 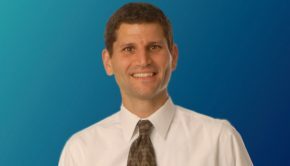 As a senior partner at the law firm Proskauer Rose Goetz & Mendelsohn (now known as Proskauer Rose LLP), he was considered an authority on administrative law. In addition, Mr. Lichtenstein was a strong advocate for improving the teaching of legal ethics. 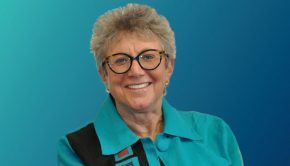 The professorship is currently held by Ellen Yaroshefsky.